Shop You co-founders Kelly Slessor and Emma Sharley. Despite the clichés, not all women enjoy clothes shopping. For some, it’s a chore that takes up valuable time rather than a fun way to spend an afternoon. Kelly Slessor knows this better than most. The digital strategist has worked in retail for most of her career and has done a lot of research into what consumers want. From this she has found shoppers are eager to save time and are moving towards mobile at a rapid rate, with between 60 and 70 per cent of traffic on major retail sites now coming from smartphones and tablets. Based on this research, and armed with the knowledge that 80 per cent of women say they don’t enjoy shopping, Slessor and co-founder Emma Sharley created personalised shopping app Shop You. 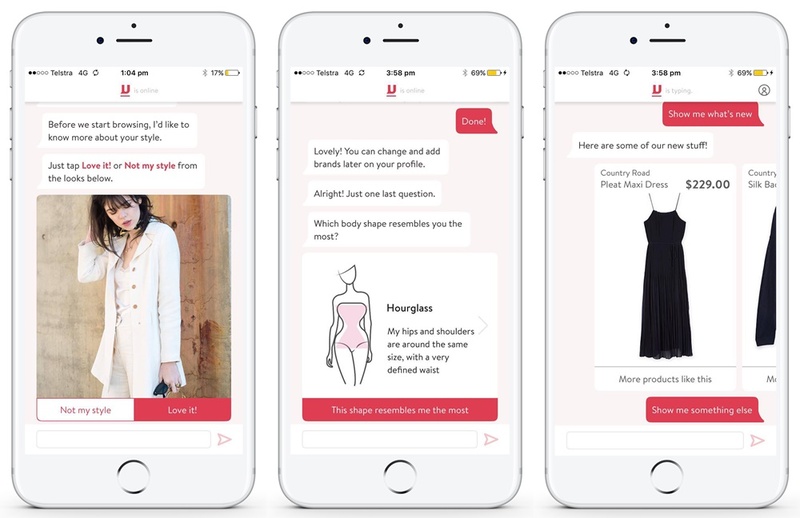 The app, which is currently in beta testing with plans to launch in early 2018, uses algorithms and artificial intelligence to match brands with consumers based on their shape, size and preferences. It is aimed at 25- to 45-year-old women and 36 brands are currently signed up, including big high street names like Cotton On, Witchery, Lorna Jane, Just Jeans, Bonds and General Pants Co.
As women generally have five to eight go-to brands in their wardrobes, Slessor said Shop You is about bringing these together in one place and making it easy (and quick) to shop. The technology also provides recommendations for brands you may not have thought of by mapping what it knows about you against others with a similar shape and preferences. There is also a chat function that shoppers can use to ask the app to find them a specific item. This feature wasn’t included in the original Shop You model but Slessor and Sharley decided it was necessary because consumers are increasingly using messaging apps to communicate. Although Slessor said she believes Shop You will disrupt retail, she didn’t set out to challenge the industry but to give consumers a better shopping experience. One of the big selling points for brands is that Shop You is a no loss model; you only pay when you sell. Retailers also get presence in a new technology and access to data. “The tech we’ve got behind it and the algorithms we’re building, there’s nothing in the local market or globally that does what we’re doing. The industry response has been extremely positive so far. In fact, Slessor said every brand the Shop You founders had got an audience with and explained the app to had signed up. 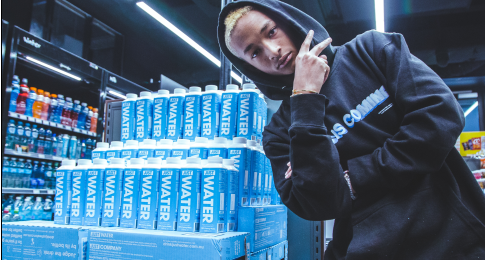 “We’ve been overwhelmed by industry support on this…The people running [retail organisations] are also shoppers themselves, so they get it from a consumer point of view.